Beverly Hills is one of the most affluent and famous cities in the entire world which includes 90210 real estate, 90211 homes for sale, and 90212 condos and villas. Beverly Hills real estate is exceptional, and offers grand estates and mansions with many wealthy media moguls and celebrities and CEO’s of Fortune 500 companies choosing to call Beverly Hills their home. Beverly Hills CA real estate is very expensive and offers options ranging from luxury villas and condos, to grand private estates and compounds. This area is served by some of the most elite real estate agents and brokers and the buying and selling process in this area requires local relationships while maintaining an international marketing prescence. 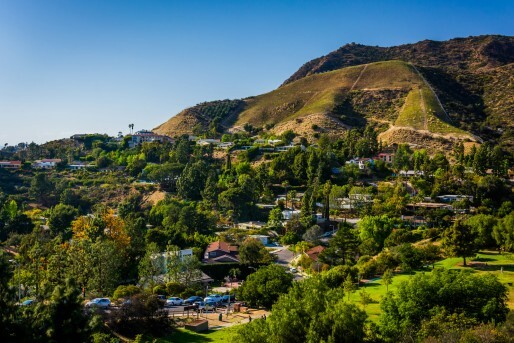 Below you will find some of the most grand estates, condos and land, offering a luxury real estate search for Beverly Hills. Our team of Beverly Hills luxury real estate agents and realtors are knowledgeable in the art of buying and selling real estate with our discerning clientele, remaining discreet and professional, while respecting the client’s total privacy.